As an avid photographer, I know there is nothing better than being able to capture the moment! I am currently in the market for a new camera and this little beauty is definitely going on my long list of things I would love Santa to bring me this fine Chistmas morning!! If you want to capture your holiday memories this year, then Best Buy is the ultimate destination for THE latest cameras! 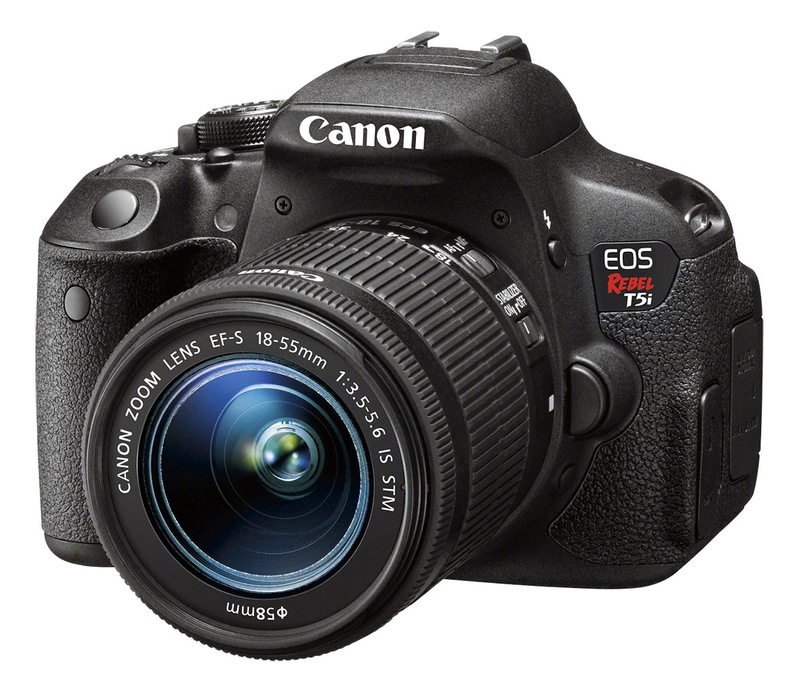 The Canon EOS Rebel T5i is especially one of the best-selling DSLRs and I am going to show you why! This camera makes advanced photography easy and lots of fun, while giving you an exceptional image quality, along with a host of features to enhance your creativity and expression. A gift that would fit any member of the family, which you can pick up today at... BEST BUY!! Do you love twitter parties? Well, then tis is for you! Best Buy is hosting an LG OLED Twitter Party on Thursday December 4th at 7PM CST and a Canon Twitter Party on Thursday December 18th at 7pm CST. Feel free to join this party for a chance to receive Best Buy gift cards and other great prizes. Tweet #HintingSeason with your top gifts that you want this Holiday from Best Buy. Get Organized as a Family with the Hapimomi app!! Enter to Win a Surf Sharks Gift Pack! !